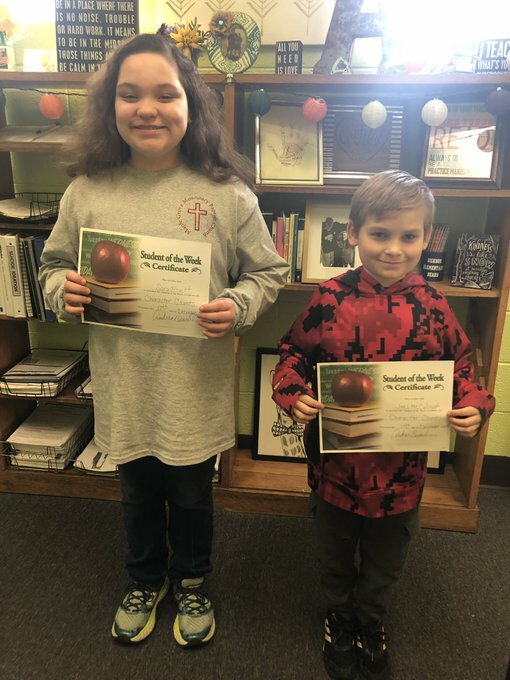 Sara and Jax are the Dickson Elementary students of the week. 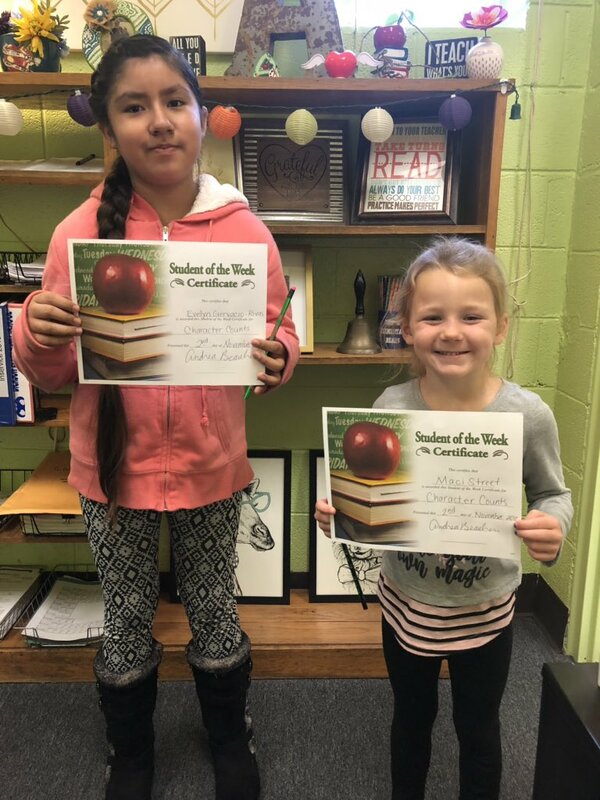 Jennie and Brianna are the Dickson Elementary students of the week. 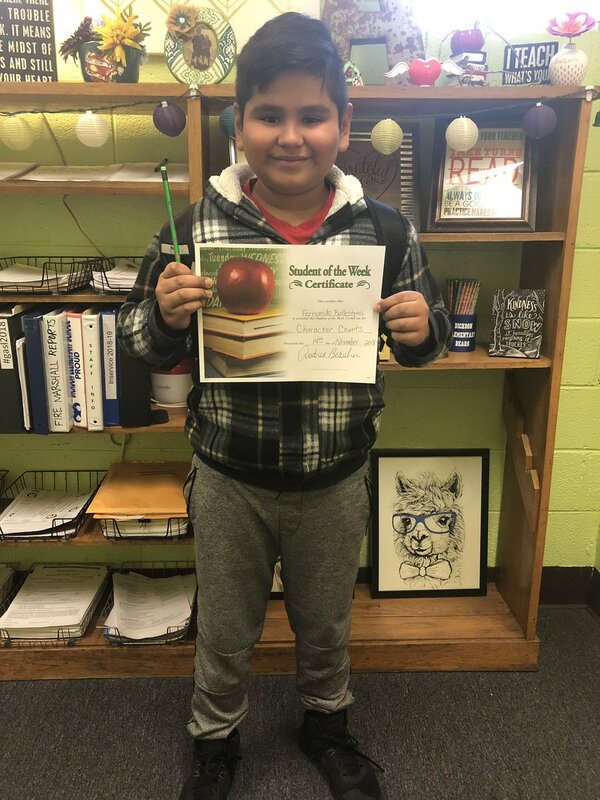 Fernando and Veda are the Dickson Elementary students of the week. 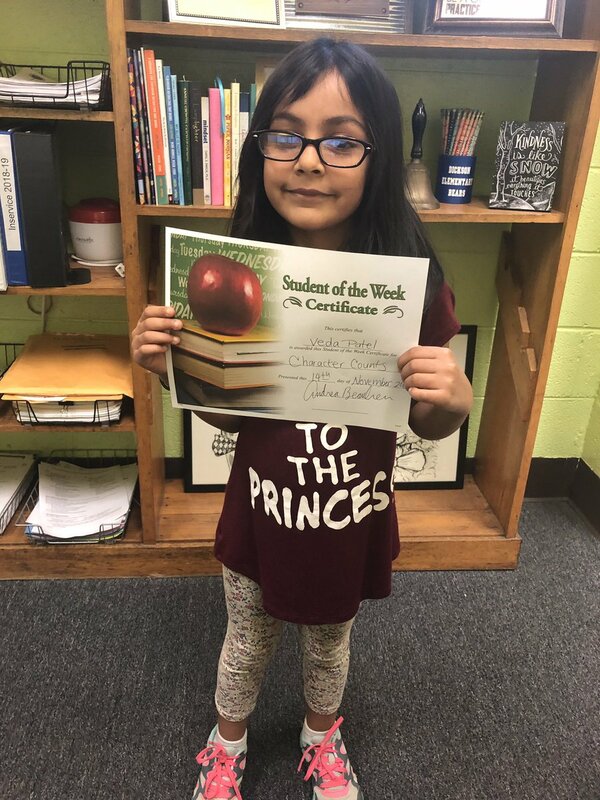 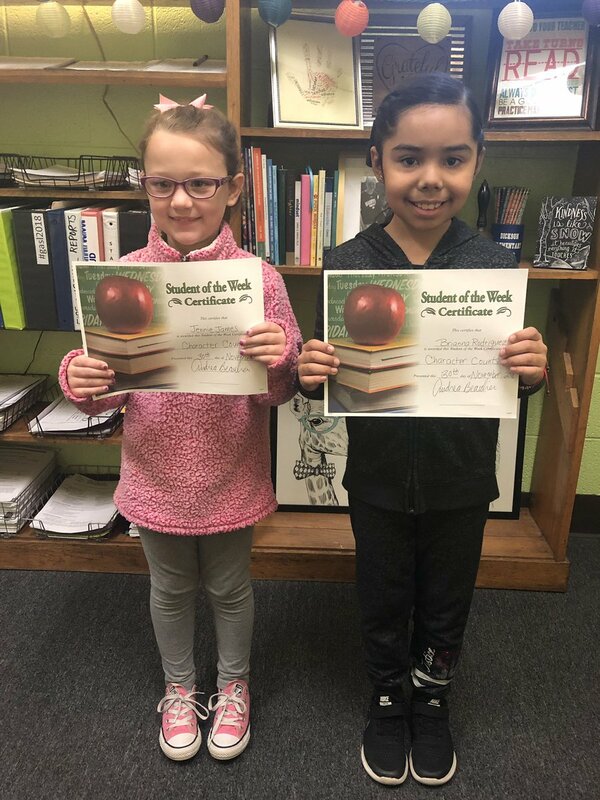 Evelyn and Maci are Dickson Elementary students of the week!